The novel is a beautifully crafted tale of love, loss, and redemption. 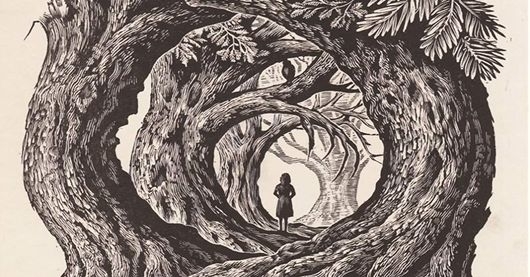 It presents itself – as many children’s fairy tales and fantasy stories do – as a metaphor. Though unlike those stories we discovered as children, the metaphor here speaks to the human condition as a whole, particularly in terms of the destructiveness of betrayal, the searing pain of loss, and the healing power of love. What truly makes In the Night Wood such an engaging story are the protagonists: Charles and Erin Hayden. From their points of view, they offer much introspection and reveal themselves to be emotionally broken, while still searching for some glimmer of hope. All stages of their grief are noted with some more developed than others. Theirs is a deeply personal story that everyone, in some fashion or another, can relate to. But let’s not forget about the supernatural aspect of In the Night Wood. The gradual mentions of the Horned King – the antagonist of Caedmon Hollow’s story – present a sort of minimal unease for both Charles and the reader, neither truly understanding why. However, as the story progresses, and newly discovered writings are deciphered, his looming presence transforms into a surreal and terrifying experience for both Charles and the reader. Bailey has created a story that is both eerie and powerful. 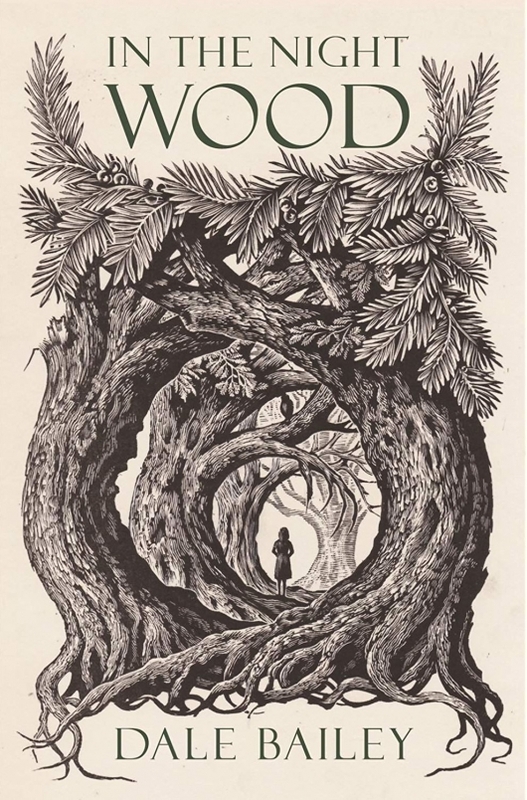 Well-developed characters and a compelling, intricate, and thought-provoking plot make In the Night Wood a cautionary tale: it reminds of who we are, who we want to be, and if we’re not careful, what we can become.